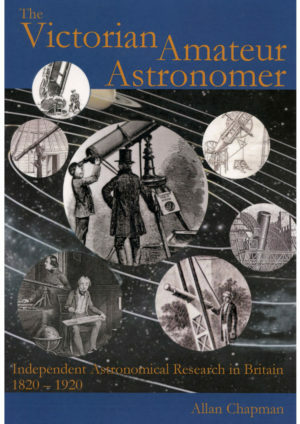 In this magnificent tour de force, scientific historian Dr Allan Chapman guides us through 200 years of mapping the stars. 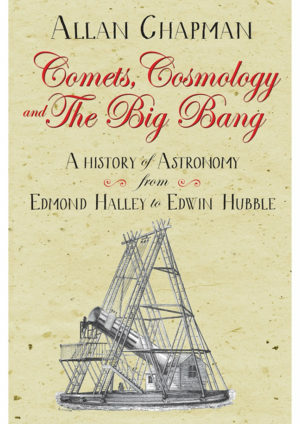 The period from 1500-1700 saw an unprecedented renaissance in astronomy and the understanding of the heavens. 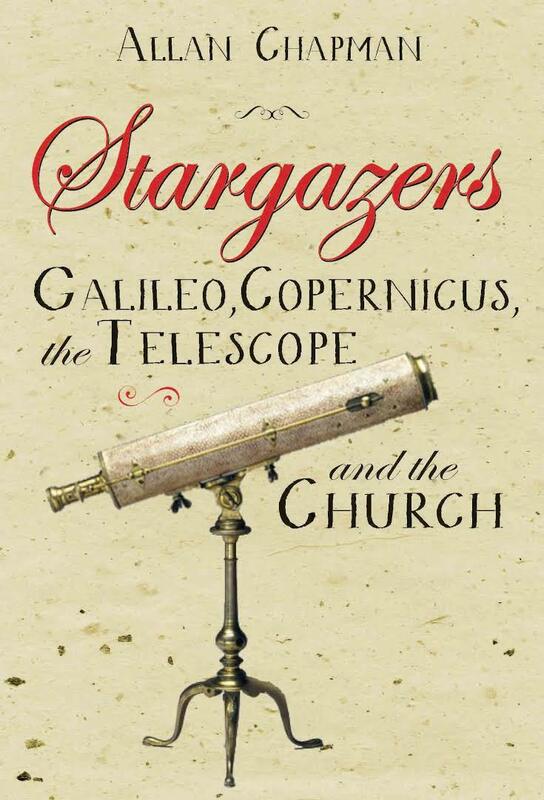 Chapman shows how Copernicus, Galileo, Tycho Brahe, and Kepler were all part of a huge movement, which included many churchmen, questing for knowledge of the skies. Chapman explores whether Galileo and his ilk were so unusual for their time, bright sparks of knowledge in a sea of ignorance. Or were contemporary Popes, churchmen, and rulers actually fascinated by astronomy, and open to new ideas? 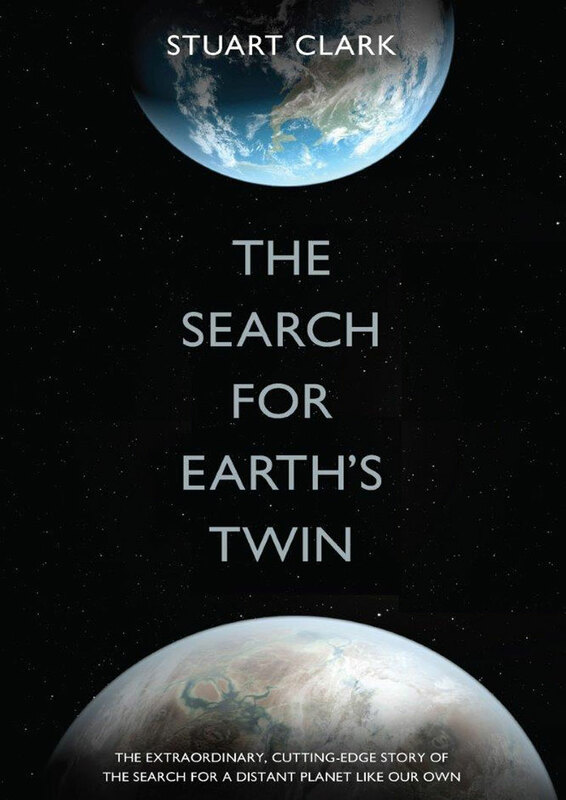 Within these pages Copernicus and Galileo find company with Jesuit missionary astronomers in China, Calvinist physicists in Leiden, Bishop John Wilkin’s “Flying Chariot” destined for the Moon, Newton, the early Royal Society, and the Revd James Bradley, who finally detected the earth’s motion in space in 1728. 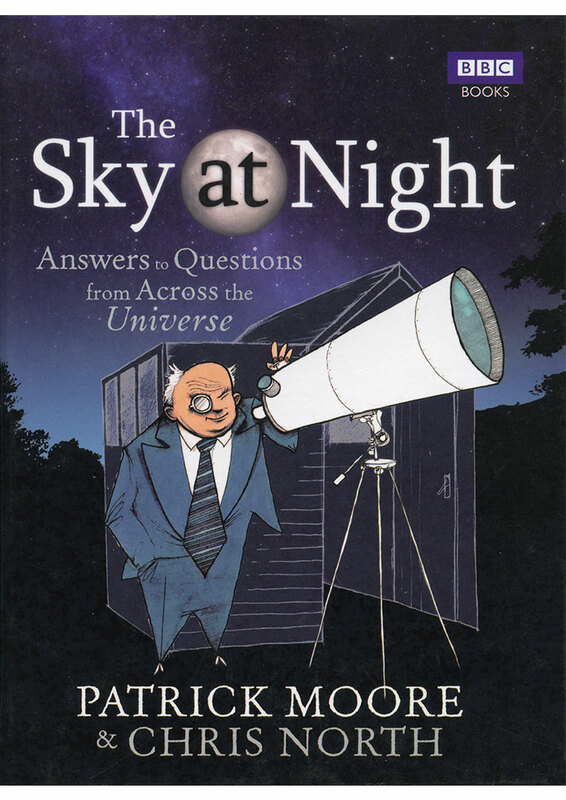 Dr Allan Chapman teaches the history of science at the University of Oxford and is a Fellow of the Royal Astronomical Society.